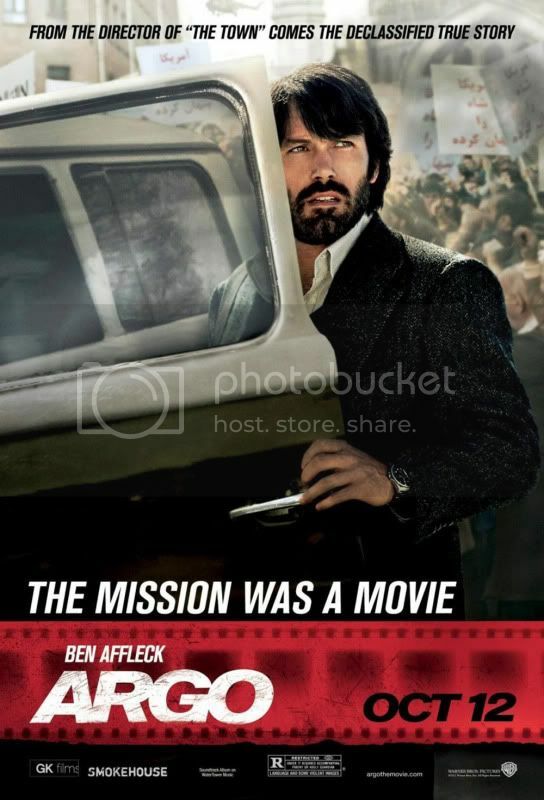 Will you see Argo in the theater? I'm really looking forward to seeing this. I may have been in Elementary School when this all went down, but even I was captivated by what was happening and scared s h i t l e s s because of it. Will I see this in the Theater? No. My ban is still in effect. So, this is a Wait For DVD for me.